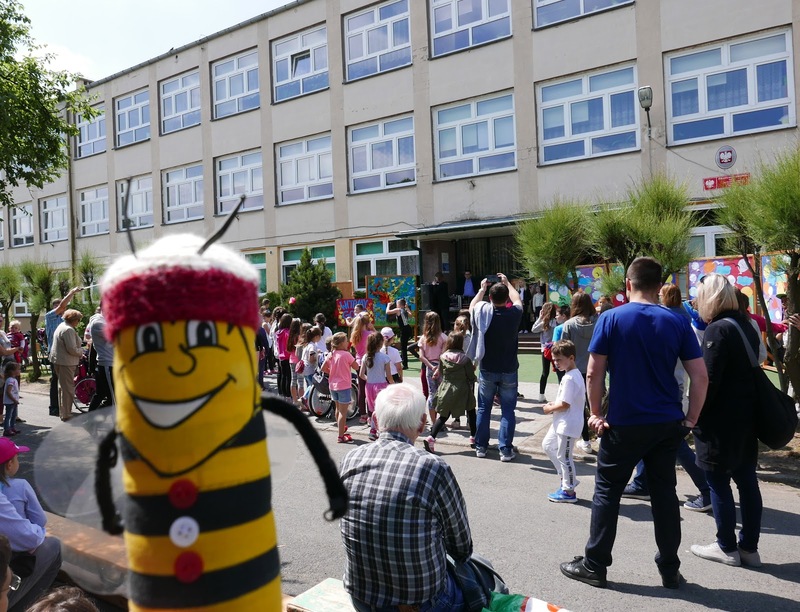 On Saturday I took part in a feast in the Primary School no 15 in Opole. It was really funny. I saw lots of attractions. Children were presenting their talents. They were singing, playing on instruments and dancing. Then I ate pizza, ice cream, lots of cakes, even frozen strawberries in liquid nitrogen and I drank lemonade. Later I was playing on the playground with small children. Each class prepared their own stall. Students were selling books, toys, traditional Polish food and more. 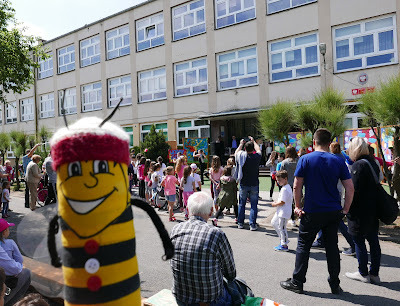 Our school organized the festival to raise money for a new computer classroom. Children from our school had a good time with their parents.